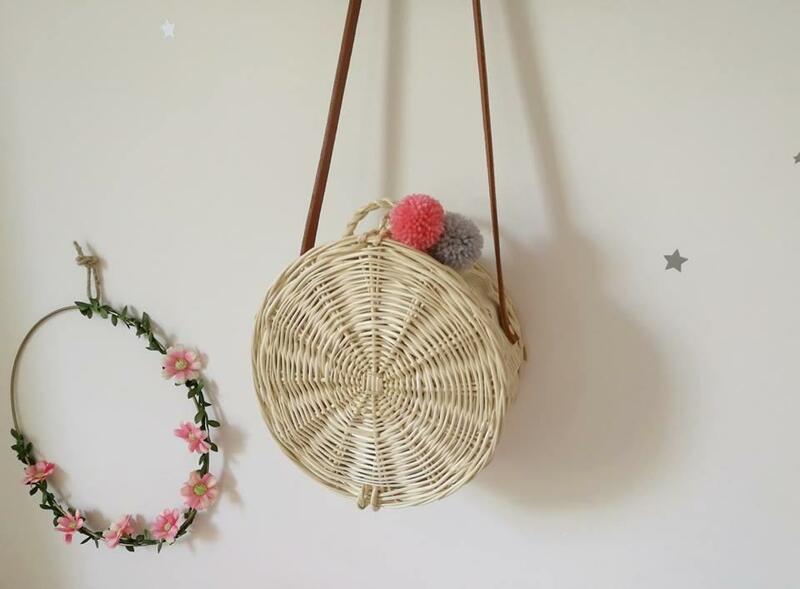 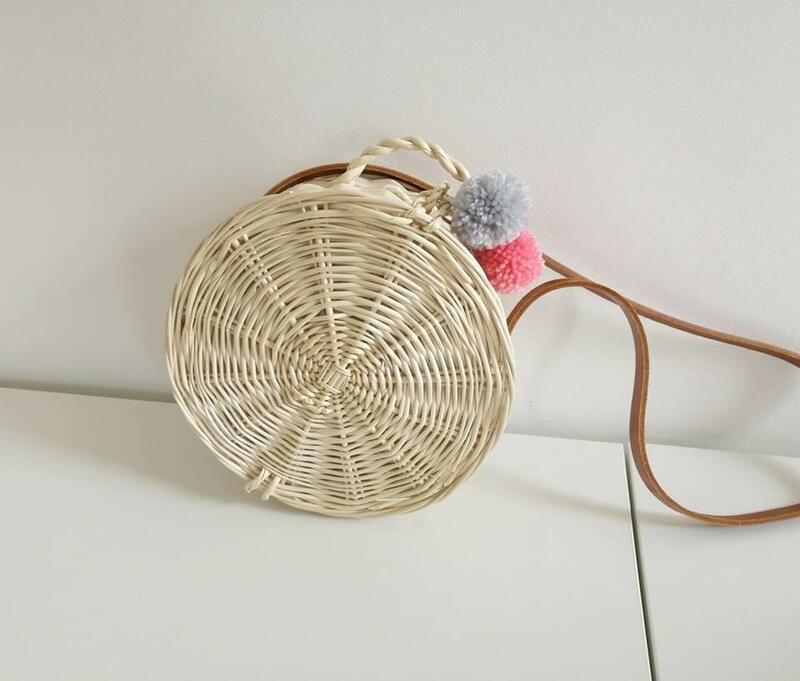 Our handmade pompoms pendant is a great addition to wicker bags. 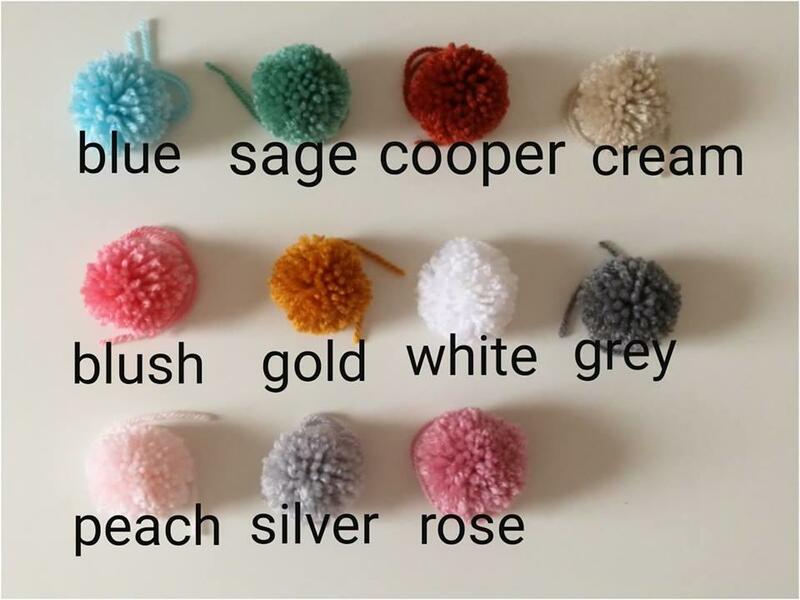 There are 2 pompoms in one set. 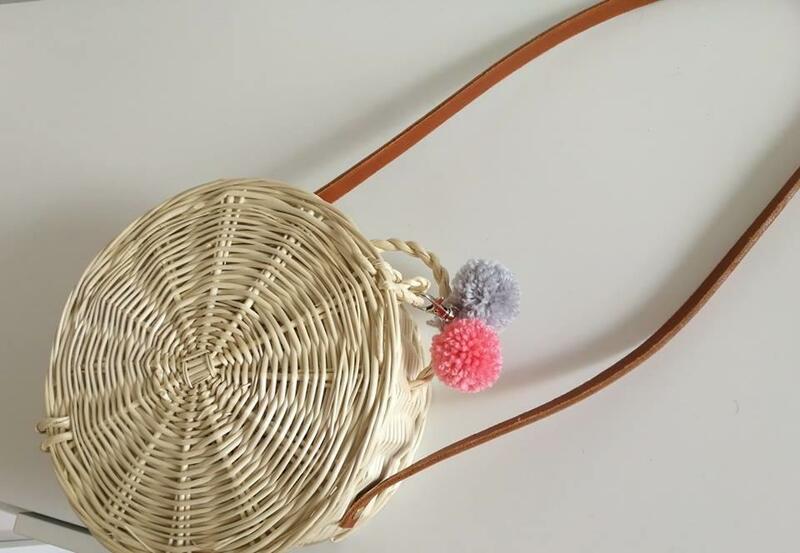 Please see the picture and leave your preferences.